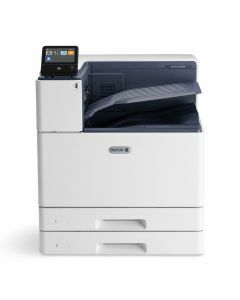 Xerox large format printers allow printing on oversized paper including tabloid (11 by 17 inches) and A3 (11.69 by 16.54 inches) sized paper. 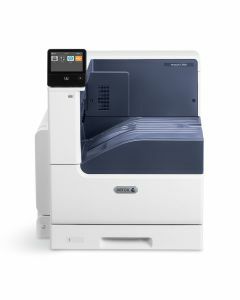 Professional photographers and graphic designers will appreciate the precise color management and quality that Xerox 11x17 color printers are known for. CAD drawings and spreadsheets will look their best in 11x17 color. See below to compare models and current instant rebate offers, or click on a product to read customer reviews. 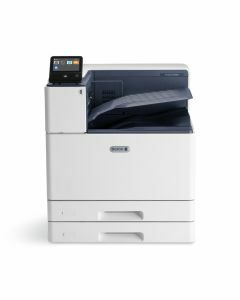 Print up to 11" x 17"